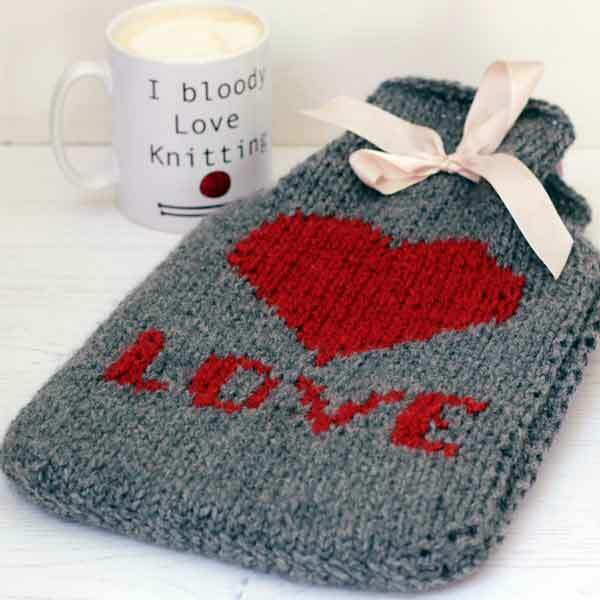 This gorgeous hot water bottle cover is simple to knit, with very little shaping. Perfect to snuggle up to on a cold winter night. 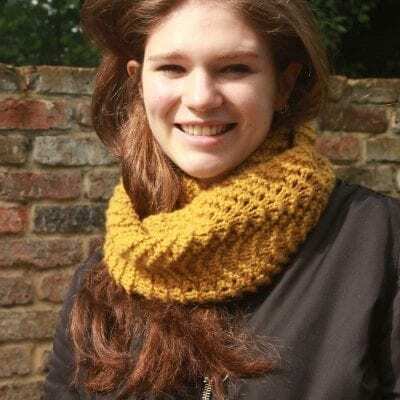 Can be made in 2 colours using intarsia or one colour with reverse stocking stitch pattern definition. 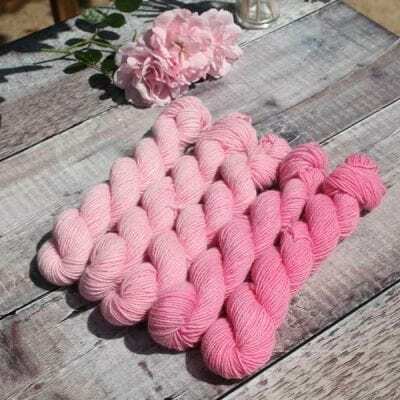 Designed with Altopiano pure cashmere yarn it will make the ultimate winter gift. This gorgeous hot water bottle cover is simple to knit, with very little shaping. Perfect to snuggle up to on the coldest winter night. Can be made in 2 colours using intarsia or one colour with reverse stocking stitch pattern definition. 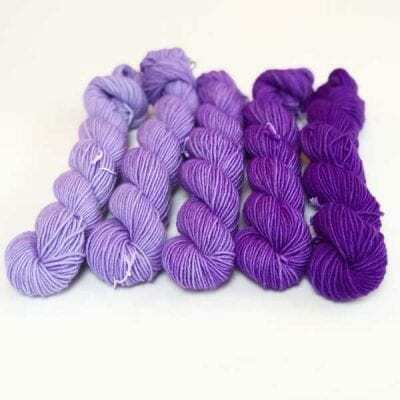 Designed with Altopiano pure cashmere yarn it will make the ultimate winter gift.